I’m in Utah now, spending a few days with family. I am here to work on purchasing another rental property, however, this trip’s purpose has taken another turn…. I am now here to see my niece. She and her husband were in an accident on Friday night. They were driving along a rural road in the evening, and came across a group of cows. They slowed down, but one of the cows moved out in front of the car and they were unable to stop – They hit the cow head on. The cow flew over their car. My niece and her husband are alive and well for the most part. 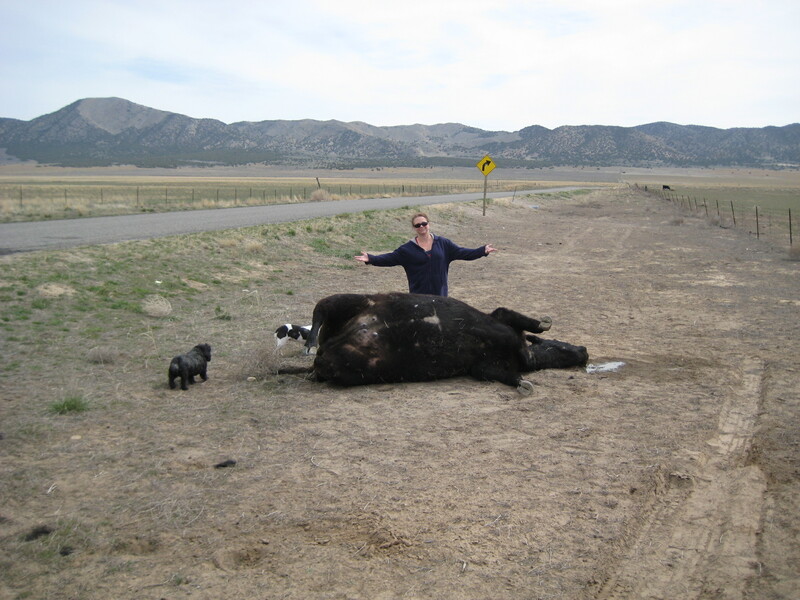 the cow, is dead. Events like this make you realize that life is so short. Sometimes we have just a brush with Death… and hopefully use these events to think about our lives, and how lucky we are to be alive. This accident could have had a very different and disastrous outcome. We, the family, feel so lucky that it ONLY produced a totaled car, a dead cow, and a few injuries, back and foot and some facial lacerations, that will heal. This is why I will be out of pocket tomorrow – I’m going to see my niece and do my best to take care of her, even if its just for a day. I cannot wait to see her. 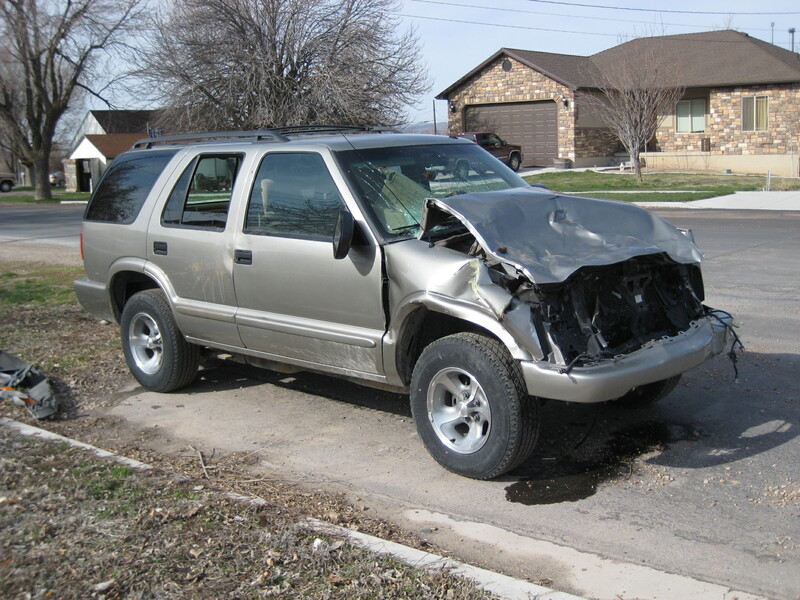 I’ll take a few pictures – I hear her face is black and blue from hitting the airbag. Better than it would have looked had her head hit the windshield I’m sure.